Having an eating disorder, or supporting someone who has, can be a distressing and bewildering experience. 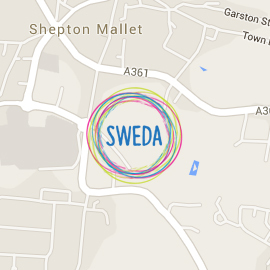 SWEDA offers a range of services throughout Somerset and the surrounding area. We are here to support and listen to you, wherever you are on your journey. Getting in touch is the first step - we’re here to listen, without judgement, and provide the support you need. SWEDA offers a range of support: Counselling Services, a monthly Self help Support Group, Training and Presentations for Health Professionals and GPs, and a College Support Service, working with young people in Secondary Schools and four of the major Colleges in the county. Do call us, email us or link to us via social media to find out more.